When I say ketchup...You say tomato. Right? Yes, rhubarb is a vegetable and a tomato are a fruit. Mind boggling to think of vegetables as sweet and a fruit as salty savory, isn't it? Rhubarb which happens to be one of my favorite things lends itself perfectly to ketchup and to boot it's a nice way to mix things up. Prepare water bath canner, jars, and lids. Bring ingredients to a boil and stir to dissolve sugar. Lower heat and simmer until rhubarb is tender and easily breaks down. This will could take up to an hour. Remove sachet of pickling spice. Pour mixture into a food processor and spin until smooth (like ketchup). Funnel into clean hot jars leaving 1/2 headspace. Process for 15 minutes. Enjoy with in 1 year. So.......is rhu-chup your fav thing to make with rhubarb? I planning on planting a half row in my garden this year, but I'm going to need more uses. I will definitely be making rhubarb strawberry pies! 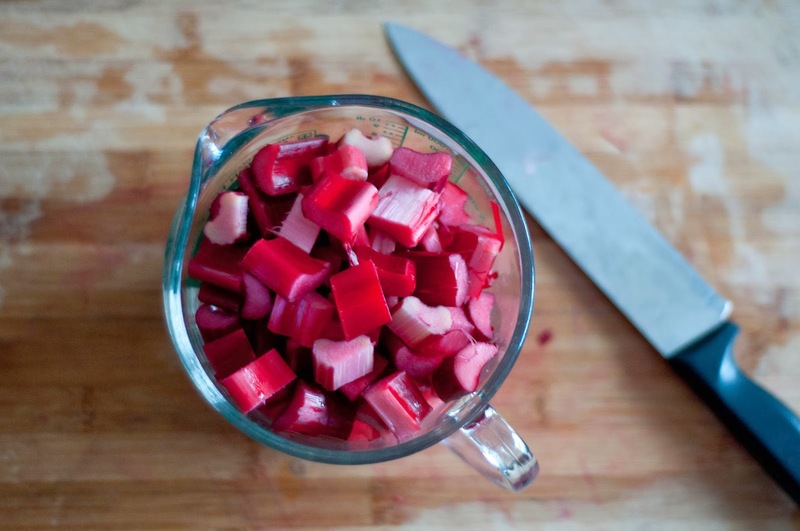 Any more rhubarb recipes, any raw uses? Ever try EverdayMaven's paleo pie crust with almond flour? Hi! "rhu-chup" is good but my favorite use hands down is straight rhubarb pie. It is my favorite dessert on this earth for sure. If you check out my pinterest I have an entire board dedicated to rhubarb recipes...poached, pickled, made into syrup for margaritas, and the list goes on. I've never eaten it raw but I have been told by others they eat it raw...kind of like fun dip...they dip it in sugar and munch away. Doesn't sound that appealing to me. I've never tried the almond flour crust but I have done a coconut flour one. I usually like coconut flour baked goods better. 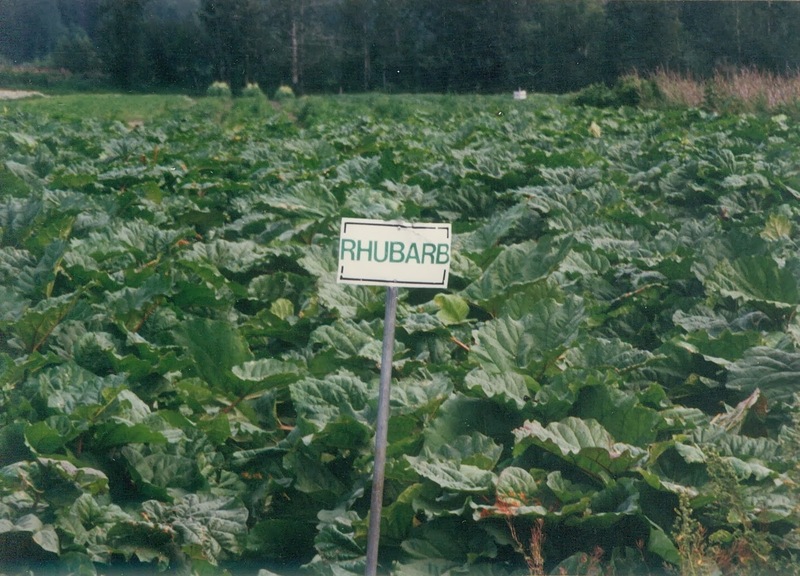 Good luck with you rhubarb!